SAMARITAN Forum | SAMARITAN INTERNATIONAL e.V. Ever since the foundation of SAMARITAN INTERNATIONAL in 1994, the International SAMARITAN Forum regularly takes place in various locations. The Forum brings together European Samaritans and people from third organisations with similar goals to discuss current issues in their fields of activity. 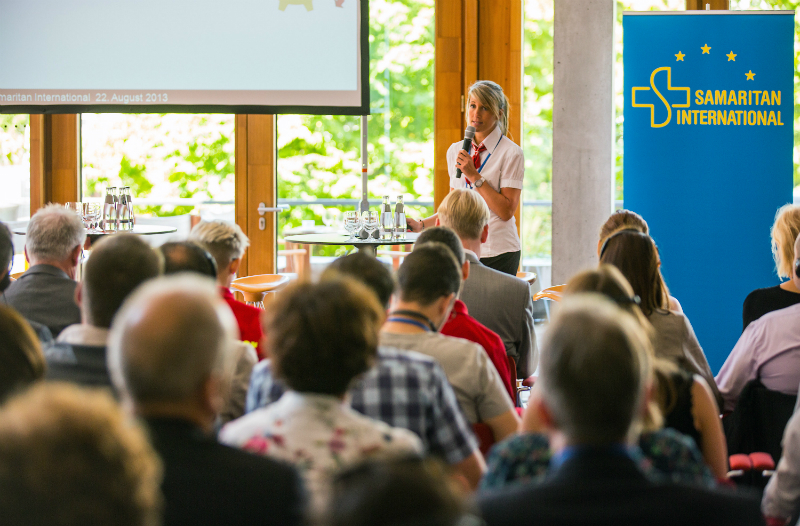 While the first six events with a total of more than 2,500 participants took up issues from rescue services and civil protection, the 7th SAMARITAN Forum in Berlin in 2013 focused on volunteering under the title AVEC – Active Volunteering for a European Civil Society. 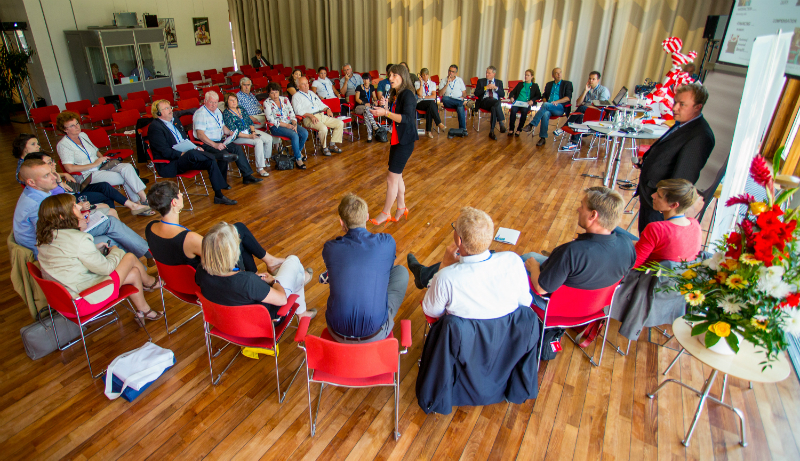 The SAMARITAN Forum 2015 took place from 28-29 August 2015 and was hosted by our South Tyrolean member organisation White Cross in Bolzano. The latest Forum took place in Riga in August 2017. It was hosted by our Latvian member LSA.